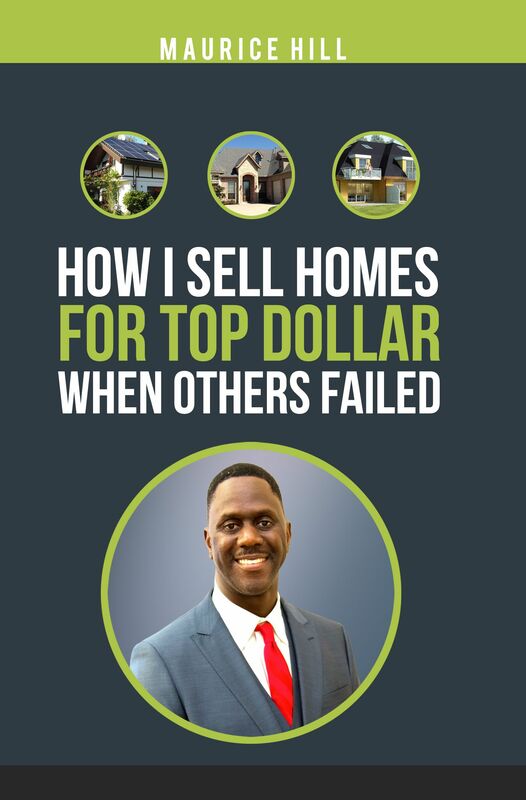 Way back in chapter one of this book, we spent some time talking about how to market your listings online, giving you an overview of how to use websites, video and social media to drive people from their couches to the driveway of a seller’s home. Especially as this is the most effective way to get people to visit your listings in the real world (remember, NAR says 90% of buyers reported using the internet at least once during their search), we will now spend more time focusing on the online side of home marketing, going in depth on how to not only display the home but engage with your sellers and potential buyers. MLS listings are still the go-to source of information for a home. They create a central hub for everything such as basic stats (how many bedrooms, square footage, yard size) to features such as underground sprinkling systems, out buildings, and workshops. You can (and should) add a number of photos and even videos to your listing, making sure to effectively use as many different kinds of media as possible on a given site. However, it is not simply enough to put the information on the site and hope that people will be interested based on mere data. There is simply too much competition out there, especially these days where third-party aggregators like Zillow and Homes.com draw from all of the MLS data available, regardless of which realty agency they are from. So you not only have to compete directly with your co-workers for attention, you are literally competing with every realtor in your area. So, how do you get your listing to stand out? Customize - First and foremost, if your agency website or local MLS sites allow you the ability to customize your listing page, take advantage of that to choose colors, themes and fonts that will give the page a warm and inviting appearance. Using those choices consistently across your listings will also contribute to building a recognizable brand for your business. This can be used to highlight the basic data like bedrooms, bathrooms and square footage that buyers will very much be looking for. These aren’t necessarily the things that will sell the home, but they will get it looked at in the first place. Features – If the home has a feature that people may be interested in it should be included in the description. So make sure to talk about the smooth-top range, double ovens and sprinkler system. Even seemingly mundane items like central air conditioning and French doors can be important. Copywriting – Once upon a time, you could get away with simply putting all that information in a single paragraph description without hardly a single adjective. Three bedroom ranch for sale with two bathrooms. Two car garage. Nice lot in a quiet neighborhood. Home features central air, spa tub, and lots of shade. This three bed, two bath ranch has plenty to offer the first-time home buyer. With a well-appointed kitchen and an open concept design, you’ll be able to prepare meals while still interacting with friends and family. The garage is roomy, giving you plenty of space for both vehicles and room to walk around them and store bikes for leisurely rides on the nearby bike paths. Tired at the end of the day? Retreat to the master bathroom and relax with a class of wine in the spa tub or sit outside in the private backyard or the inviting open front porch to talk to the neighbors. Either way, you will find plenty of shade from the hot sun. On days that are just too hot and humid to be outside at all, you can stay indoors where the central air system will keep you cool all year round. Now that sounds a bit more inviting doesn’t it? The example doesn’t contain much more actual information but it is presented in a way that treats the reader like a person, aiming to draw them in not only to the description but the home itself. If you don’t have the necessary skill for this, consider hiring a freelance copy writer to craft your listings. There are many out there and are usually fairly low-cost. 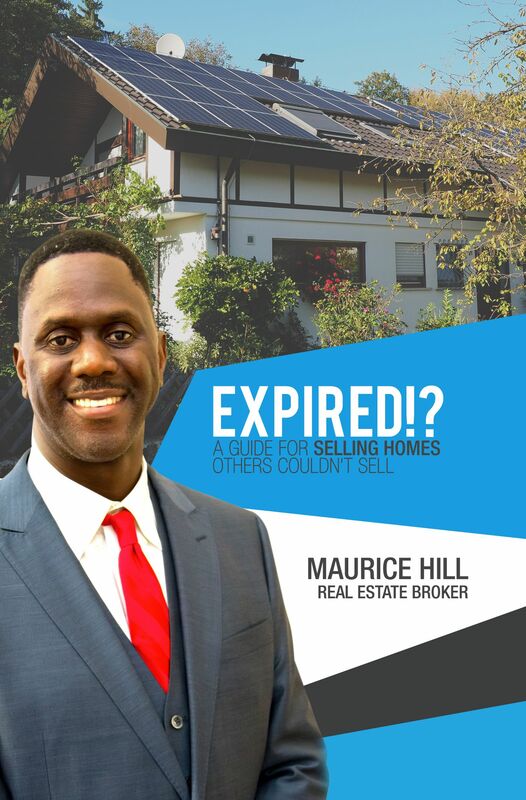 Photos – If you don’t have any photos for your listing, it will be a red flag and most buyers will not even look at it. The same if there are only one or two photos of the outside of the home. It tells buyers that there is either nothing worth seeing on the inside or that the realtor is trying to hide something. Before you take your photos, make sure that your seller has done the necessary prep work of clearing out clutter and that any remodeling work done to support the sale has already been completed. Those photos form the first impression for buyers and they will not be happy if what they see when they walk through the front door is different from what they saw on the listing. Make sure you are taking good photos as well. Have a quality digital camera with a decent flash so you can take good pictures of a poorly-lit basement. Try for a day with little cloud cover so you can take advantage of as much natural light as possible. Use wide angles for the most part so you can show context to the room. Nothing is worse for a buyer than to be browsing a listing and find a bunch of close-ups of random corners and closets. Unless that closet is one of the best designed on the planet, don’t post a picture of it. Focus on the features everyone talks about – the kitchen and the bathroom. If there is a well-done fireplace, capture that as well. Give some shots from outside to show off the home’s curb appeal. And don’t be afraid to work with the seller to improve that as well if necessary. It is amazing what a few plants near the front door and stake lights along a walk way can do to improve the look of a home. Also, in the same slide show that you will create for the photos, include a floor plan of the home. This will allow the buyer to really envision what the home looks like buy combining that plan with the photos. Video – Video (or virtual) tours of homes have become a growing trend recently. And why shouldn’t they? Realtors, like everyone else, are constantly working to improve their game and once most had gotten a handle on how to do photos the right way, video was the next logical step. They have also never been easier to produce in terms of software for editing and processing and the equipment needed to shoot the video. You’ll want to take the prospective buyer on a tour through the home, showing off the best features and highlighting how they can help make the house a home. Feel free to get into the details a bit, talking about things like the mechanicals of the home (if they are newer and well-serviced) as well as extra touches like designer handles and pulls. There are a couple of different ways to approach video production. One is to simply make it a slideshow with artful transitions set to music or a voiceover. This is definitely the easiest to do but also adds the least amount of value to the listing. After all, if all you are doing is repackaging the existing photos and reciting the description there is nothing new there and the buyer will likely notice the lack of effort. By taking a video camera around and talking through the tour, pointing out things as you go, you invite the buyer into the home and allow them to hear your voice. If you also get in front of the camera and allow them to see your face, it will go a long way to building a rapport with the buyer and they will feel like they know you and the home before even meeting. To facilitate that bond, add in some personal touches. How do the home’s features relate to your own hobbies and interests? Obviously, if you love cooking, then talking about that in the kitchen is a good way to build that connection. Or if the backyard is clear of trees and the home is in the country, why not talk about how that is perfect for stargazing? 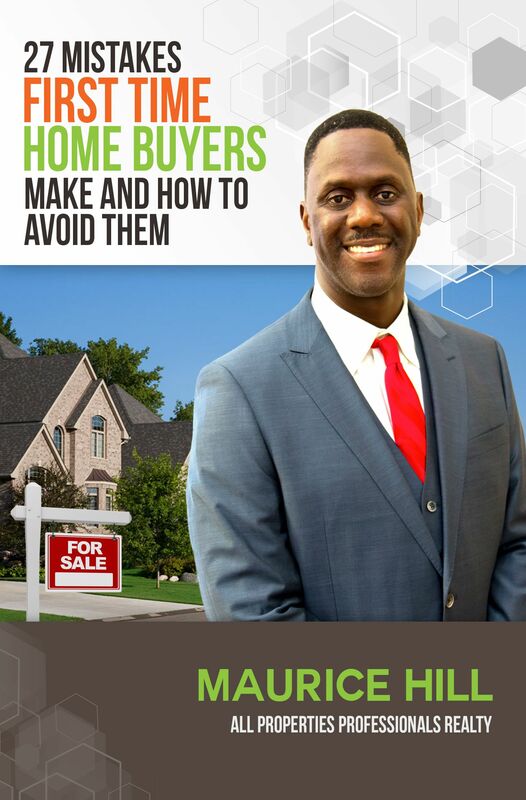 Get the buyer thinking out of the box about the home’s possibilities. Finally, concerning those third-party aggregators we mentioned earlier, they aren’t going away. So you might as well accept the fact and learn to work with them. 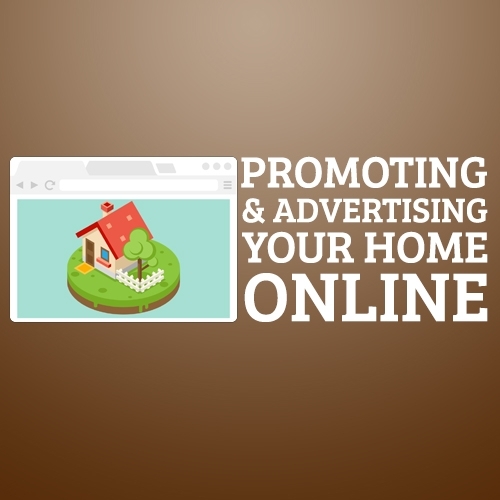 You can do this by actively promoting your listings through those sites. Naturally, this isn’t free but given how often buyers are going to sites like Trulia before contacting an agent, it will be worth it to help get your listing to the top of the search pile. Social media makes up a significant portion of the time people spend on the internet, especially for mobile devices. In fact, if you factor social media and video streaming sites into things, then mobile devices actually account for most of the time we spend on the internet. As a realtor, you can make use of that fact and get your listings moving faster than ever. Listings – Naturally, you will be posting your listings here. But be creative with it. Just posting a link back to your MLS listing is far too cold and business-like for the personal nature of Facebook. Post a picture of the sun room, mentioning how great it would be to relax there on a Saturday morning with a cup of coffee and a book. Or in the evening with a beer. You can also change your cover photo to reflect your latest listing, or even the latest sale. By posting your listing here, your Facebook friends will see it and possibly view and share it, extending your market penetration into areas where it might not reach otherwise. Photos – Just as with the MLS listing, you should be making use of lots of photos here. Personal touch – Share little bits about yourself. You can let people know that you are going on vacation or offer your view of the current housing market. Tips – This is a great way to offer advice to all of your clients. 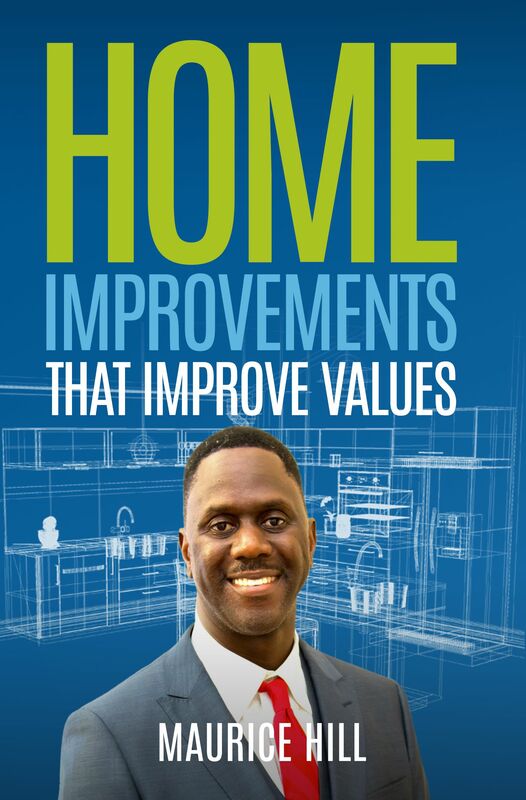 Give tips on what sort of remodeling projects a seller should consider and how to get them done. Include links to helpful articles and even local businesses that can help do the work. Give thanks – When it comes to those businesses that you regularly do business with, or would like to, offering a “thank you” for a job well done and a link back to their website can go a long way to building a rapport that you and your clients will benefit from. The neighborhood – While you should certainly extol the virtues of the area you work in the listing, especially the specific neighborhood a giving listing is in, Facebook is a great way to help your prospective buyers learn more about where they might be living in the near future. Include posts about local attractions and events, both entertainment and charity centered. Include links to the relevant websites to help people get more information. Share when a school is being built or a new restaurant is open or when any local institution or business receives an award or appears in the local paper. Local customs – What makes your area unique? Is there a quirky holiday tradition that only happens where you live? Share it and draw people in with the unique charm and character of your region. This is also a good way to share local history, making it easier for a buyer to see himself putting down roots there. Contests – Put up a picture of an amazing looking home, or maybe one that isn’t the best and ask your followers to come up with a caption. The best one gets a gift card to the local hardware store or carpet cleaning service. This provides a service to your clients buy pointing them to reputable local businesses and helps ensure quality service when your clients go there mentioning your name. Happy clients – Always post pictures (with consent of course) of your happy clients getting ready to move into their new homes or of clients starting the next chapter of their lives next to a “SOLD” sign. Interact – Don’t just post and run! Pay attention to the comments people are making and respond where appropriate, showing that you actually care about what your customers think and are willing to treat them like people, not just a commission. Questions like these allow your followers to offer constructive input. You can even ask what sort of tips they would like you to post next. And always, always respond to comments. After all that talk about social media and crafting virtual tours, it may seem a little anachronistic to suddenly move into talking about email. However, this is still a very good marketing tool and can result in many an unexpected sale. Email is a simple way to share listings with people who are either current clients or past clients who for whatever reason did not in the end buy a home at that time. You can even reach people who have never been clients by having a sign-up sheet at open houses. 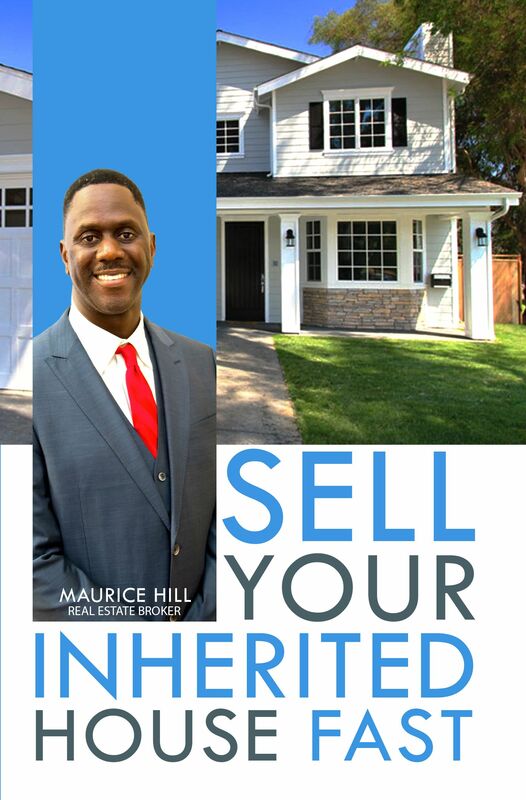 Many people who go to an open house are only there casually, checking out what is available on the market, while not necessarily intending to enter it anytime soon. By sending out listings via email, you keep these clients and potential clients engaged and thinking about buying a home, and buying it through you. While this technique may not convert to many sales, it can provide an unexpected surprise when you are contacted by a buyer you haven’t heard from in years in response to a listing you sent them the day before. Keep the copy personal and engaging. Use the best photos for each listing. You’ll only be able to use one or two. Link to the listing site. Include links to your site and Facebook page in the signature. There are many other ways that you can engage your clients online. Social Media: Twitter, Pinterest, Periscope, and Instagram are all different ways that you can expand your market reach and interact with clients. Use the same principles as for Facebook but adapt them to the individual format. For example, Twitter’s 140-character limit is perfect for asking your clients questions or thanking someone for a job well done. Blogs: With a blog, you can write more extensively about your listing and also events in your neighborhood, allowing you to really get into the history and character of your region. Link your posts to your social accounts so that more people will be able to find them. YouTube: There is no reason not to set up a YouTube channel for your business. 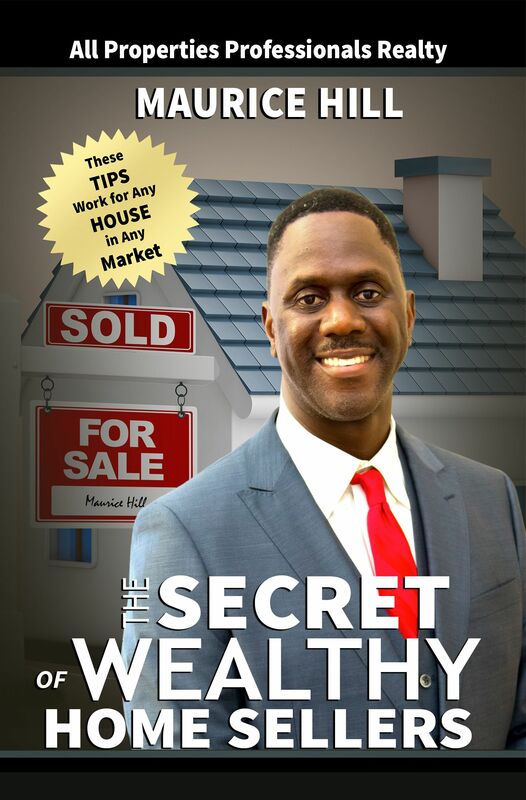 It is completely free and has the potential to place your listings in front of millions of potential clients. Use it to host all of your virtual tours, as well as videos in which you offer insights and tips, trips to the local fair and whatever else will both relate to your business and allow you to engage people.